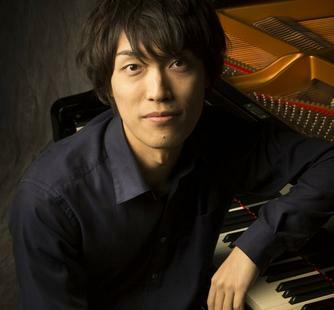 Keisuke Kodaira is a Japanese pianist based in Sendai, Japan. While in Japan, Kodaira has studied with Yuka Abe, Mari Aka, Makoto Nakahata, and Hanako Date. He has also participated in many international piano seminars in France, Germany, and Austria and studied with Dina Yoffe, Michael SCHÄFER , Thomas Böckheler, and Klaus Kaufmann. Kodaira has received awards at several piano competitions including 1st place at the 55th All Tohoku Piano Competition, 3rd at the 13th Osaka International Music Competition, and 4th at the 2nd Tokyo Piano Competition. He is also a recipient of the Minister of Education Award by Japan’s Agency for Cultural Affairs. An active concert pianist, Kodaira continues to perform in recitals, operas, and recitals throughout Northern Japan.